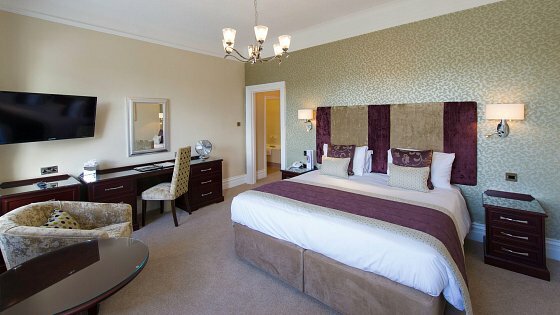 The Imperial Hotel in Barnstaple has 63 gorgeous hotel rooms, some with views across the River Taw. Each of the bedrooms has its own distinctive style, some with neutral colours, some using dramatic splashes of gold, silver or turquoise. 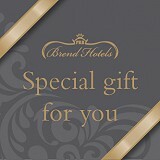 Most have been recently refurbished and are beautifully decorated with exquisite soft furnishings. An extra touch of luxury such as freshly cut flowers, chocolates and fresh fruit are provided in some of our rooms, but each of these items can also be ordered by any of our guests prior to arrival. Our staff will be delighted to help you with any special requirements you may have. Simply notify our friendly reservations team of any special requirements at the time of booking and they will do everything they can to make your stay with us as comfortable and enjoyable as possible. We personally tailor emergency plans for people with any special needs, which we will agree with you when you arrive at the hotel. We also offer the ‘Deafgard’ wire-free alarm system for the hard of hearing. So if you have any specific needs at all, either in relation to your accommodation, mobility or dietary requirements – please just ask us. We are here to help.